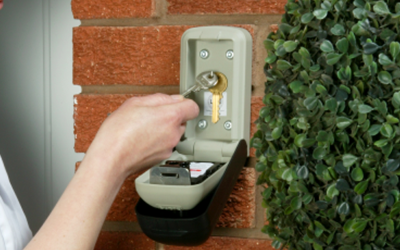 A keysafe can be attached to a brick wall and keeps keys securely outside the home and is only accessible using a combination code. 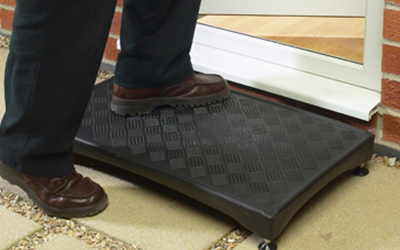 Half steps are designed to reduce the height of doorsteps and are ideal for those who have reduced mobility. 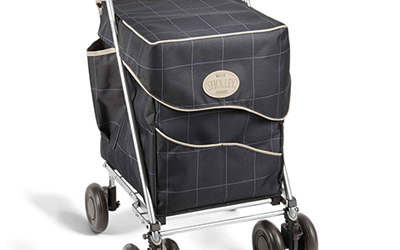 Our shopping trolley range includes two and four wheel versions and includes one with a perching seat to take a rest on. Access into and out of your home can be improved with our selection of grab rails, ramps, additional steps. You can buy aids to car travel too - transfer aids such as swivel seats to make access easier and the clever Handybar that provides an extra handle to push on when getting into and out of the car. 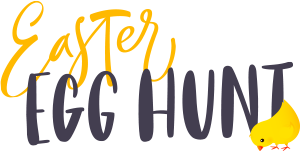 Gardening is a very popular hobby, our Easi-Grip garden tools are easier to use than traditional ones and combined with a comfortable garden seat or kneeler make garden jobs a pleasure.